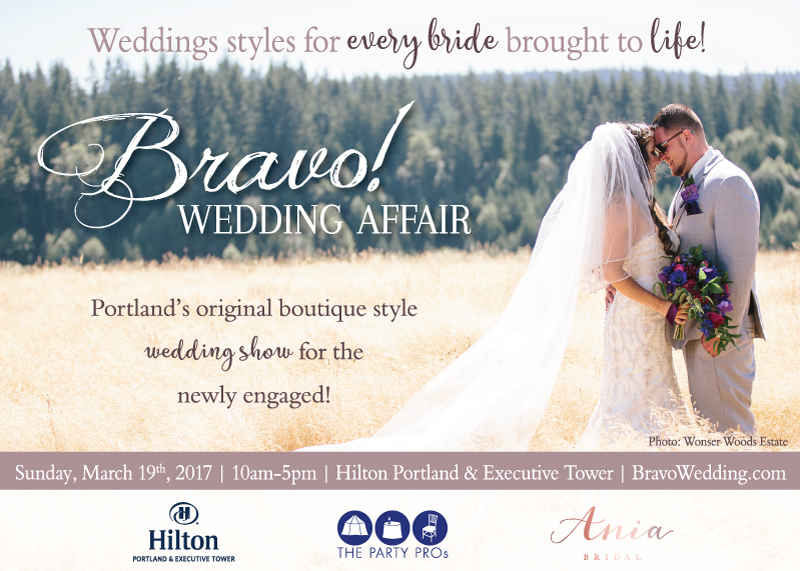 Portland’s Original Couture Wedding Event invites you to join us Friday, March 31st for an evening of cocktail sippin’, wedding planning fun and inspiration! Congrats, you’re engaged! 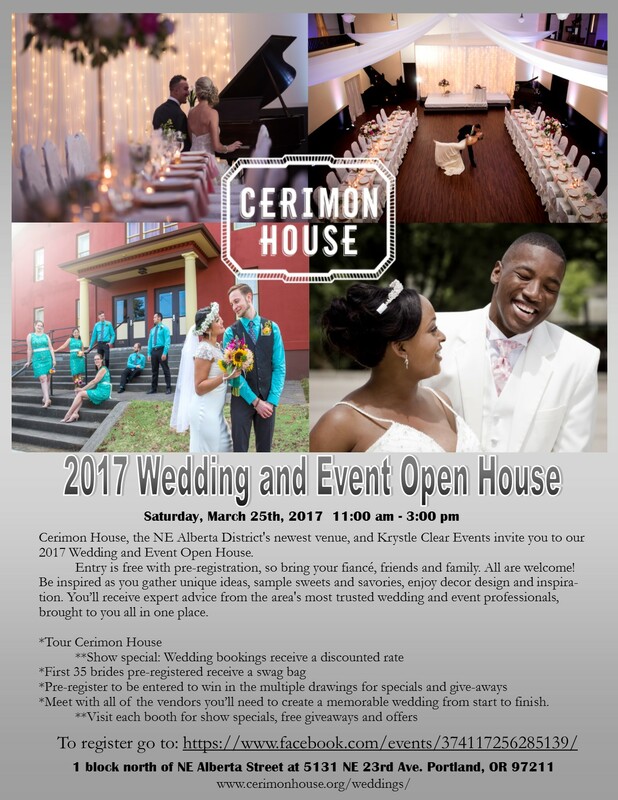 Now, it’s time to plan the perfect wedding. Join us for an afternoon of bridal bliss and inspiration, when the pages of Portland Bride & Groom come to life at our 6th annual Rocked, a couture bridal event. We’ll start the afternoon by poppin’ bottles, and keep the champagne flowing for fabulous fashion shows, unbelievable vignettes, contests, and inspiration and celebration as you connect with the region’s premiere service providers for a one-stop wedding shop. 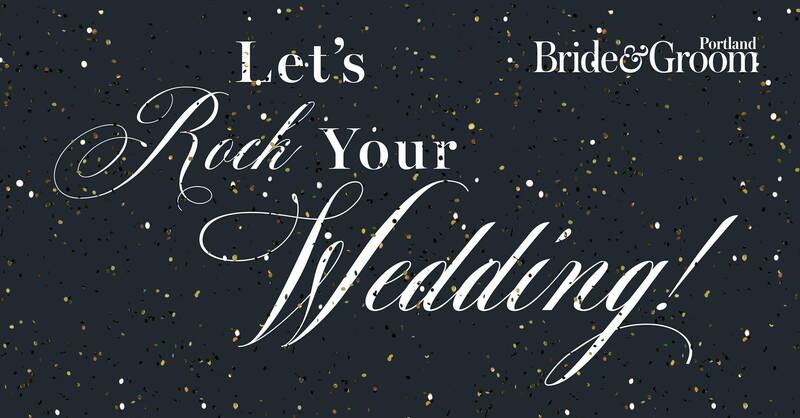 So grab your posse, and let us help you rock your wedding! Great event – I met so many great vendors.